 William Brundage, Coldwell Banker Weir Manuel, Realtor, Bloomfield Hills, Birmingham, Sylvan Lake, Oakland Township, Lake Orion, Michigan, MI, Real Estate, Homes, Luxury, Estates » » What Does the Color of Your Front Door Say About Your Home? What Does the Color of Your Front Door Say About Your Home? The entire exterior color scheme has meaning, but the color of the front door is especially important. Like a necktie, which is the focal point of an outfit, the front door is the focal point of the home. The color there sends a strong message―in the case of the front door, providing insight into how we view our home. Shown to be the most popular color in many studies, a blue front door signals that the homeowner views his or her home as a place of refuge―calm, serene, and relaxing, the perfect retreat from an often harsh and demanding world. Green is another popular color for the front door, and with good reason. Psychologically speaking, green connotes health, safety, tranquility, and harmony, all highly desirable attributes for the home environment. Red is a Powerful “Punch” of Color. It is the color of passion. By painting the front door red, the homeowner is saying that the home within is a vibrant place, full of life, energy, and excitement. Whether painted or stained, a brown front door looks natural and organic, but it can send mixed messages in terms of color psychology. On the one hand, brown conveys warmth, stability, and reliability, positive attributes all, but certain darker shades of brown signal a desire for privacy, even isolation. Unhappy with your front door’s statement? You can quickly make a color change. It takes only a few hours to prep and re-paint a standard-size front door, and by applying a durable, top quality 100% acrylic latex paint, you can make a totally different color statement that will last for years.